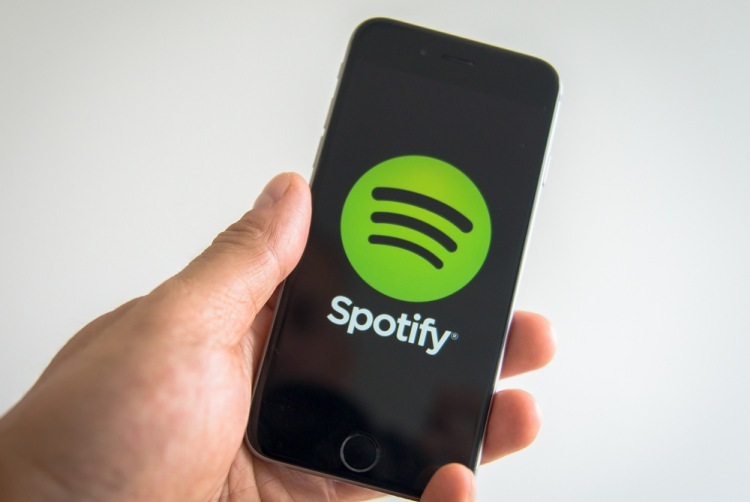 In its regulatory filing with the US Securities and Exchange Commission (SEC) ahead of its much talked-about IPO, Spotify, the world’s most popular music streaming service, has revealed that around 2 million of its free users are bypassing ads by running modded versions of its mobile app instead of the official one. According to the filing and as per a Reuters report, the company had 157 million active users at the end of 2017, of which 86 million were free subscribers. The service is believed to have added 2 million more subscribers during the first three months of this year, taking the overall number to 159 million. Spotify, which is all set to launch its services in India this year, offers an ad-subsidized free tier alongside a paid-for premium tier that gets rid of the ads and comes with more bells and whistles. The company has been fighting piracy on its platform for a while now, with TorrentFreak reporting earlier this month that the company is cracking down on users who run hacked versions of the app to remove some of the restrictions imposed on free accounts. According to that report, Spotify is apparently warning users via emails to delete the patched version of the app and download the official software instead, with non-compliance resulting in account suspension. Curiously, the company isn’t actually deleting the accounts of these users but only temporarily suspending them, if the TorrentFreak report is anything to go by. 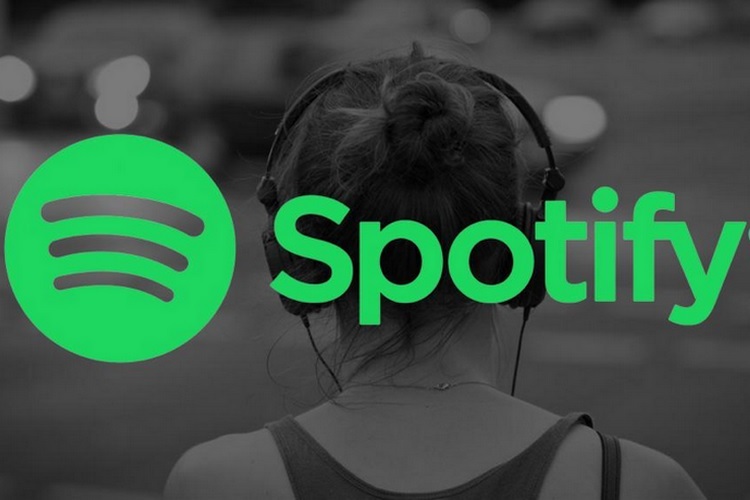 The company is also understood to be sending DMCA takedown notices to Github demanding that it de-lists from its repository all known Spotify mods, including a particularly popular one called ‘Dogfood’, which has since been taken down. According to the SEC filing, Spotify earned $5 billion in combined revenues in 2017 from subscribers and advertisers. However, it still reported a net GAAP loss of $1.5 billion, although, about $1.2 billion of that was one-time charges related to various financing transactions.